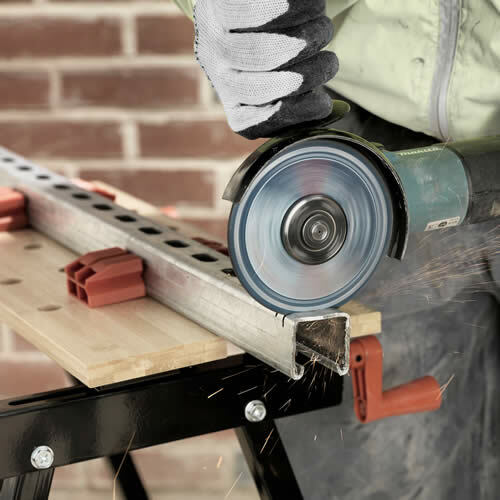 The DU-MITAL is the most cost effective, safe and reliable solution to cutting metal with power tools available anywhere on the market today. Helix barrels, kantor anti-snag technology and laser-welded segments guarantee high performance drilling. 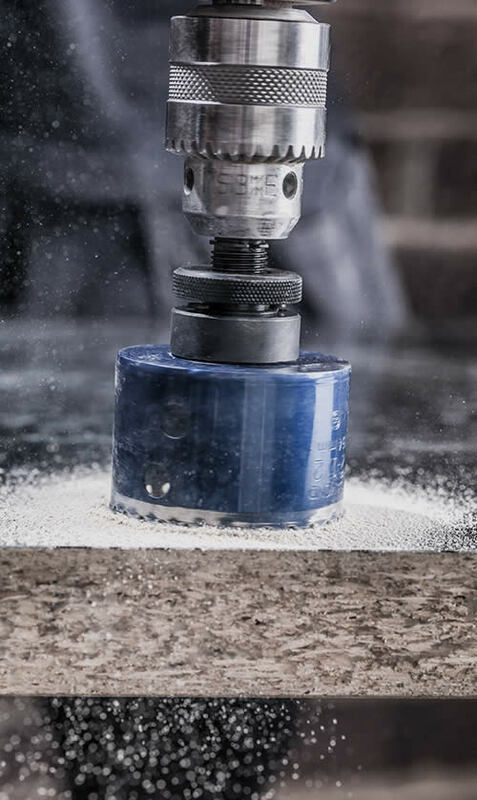 The ultimate smooth cutting, snag free dry diamond core drills. 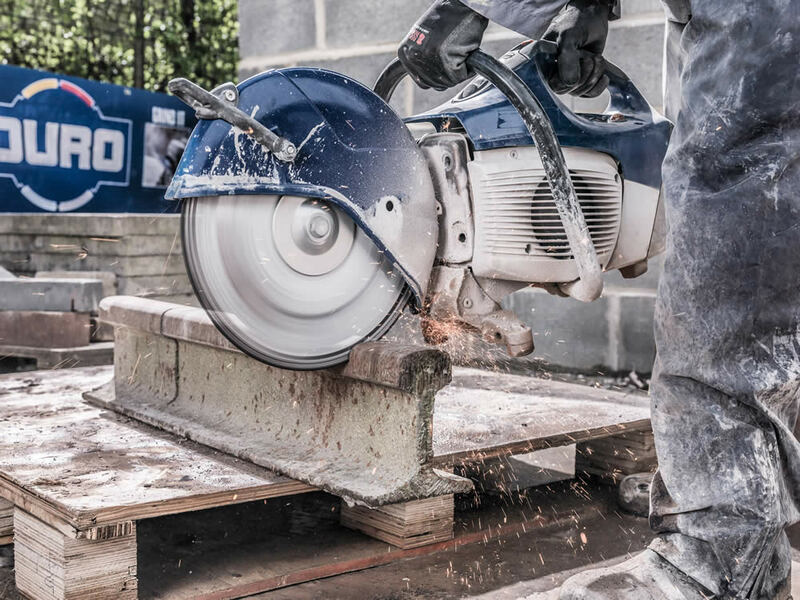 Whether it be steel, inox, stone or porcelain, Duro have the grinding solution. 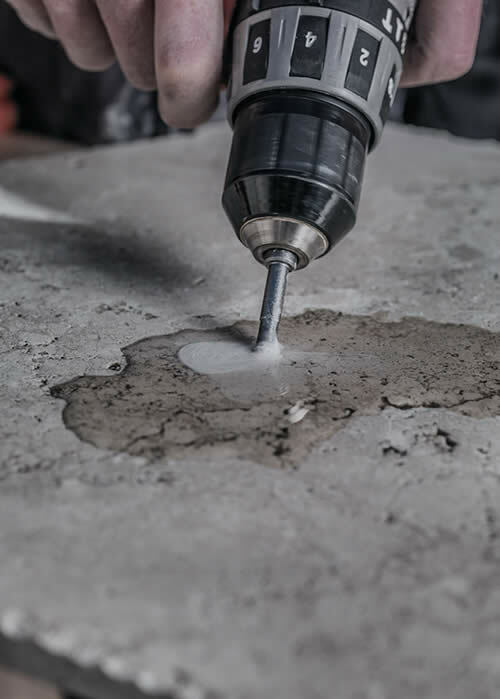 Diamond and abrasives specially bonded to a variety of backing substrates ensure safety. 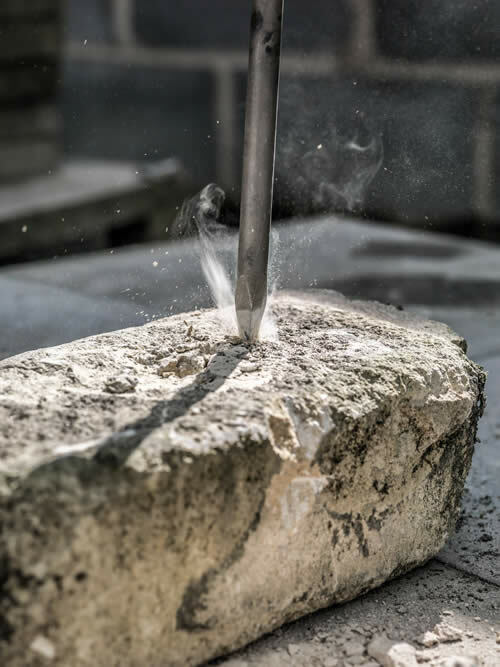 High quality forging and heat treatment processes are used to create a range of high-end steels and chisels to break even the hardest of construction materials. Welcome to the DURO website. 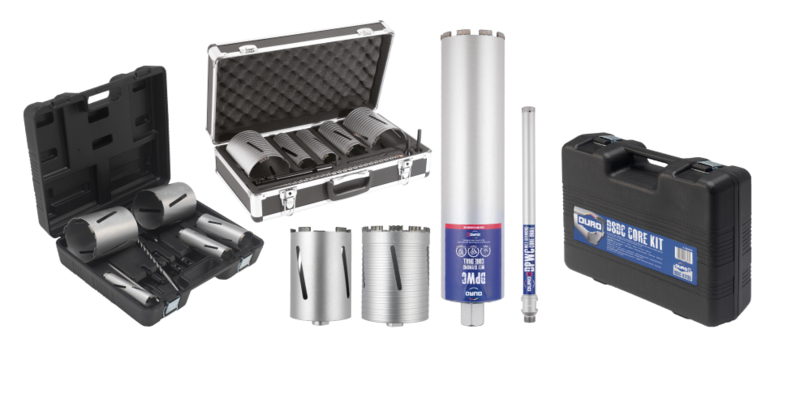 Home of the UK’s most comprehensive range of professional quality synthetic diamond, carbide, abrasive and hardened steel power tool accessories. 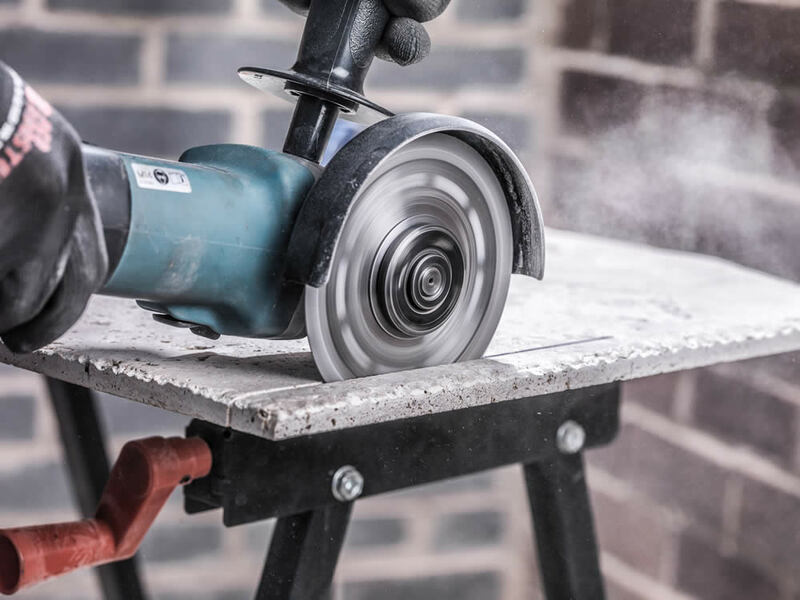 Our products cut, drill, grind and break a massive range of construction materials in four performance levels. 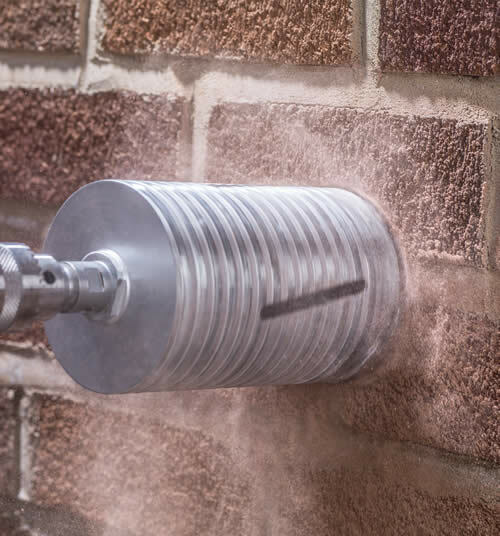 Diamond blades, diamond cores, abrasives, coated abrasives, angle grinder blades, multi-application blades, tile cutting blades and drills, chisels, breaker steels, SDS plus and max drill bits, diamond and steel jigsaw blades, core drilling equipment and dust suppression tanks are just some of the products in our programme. 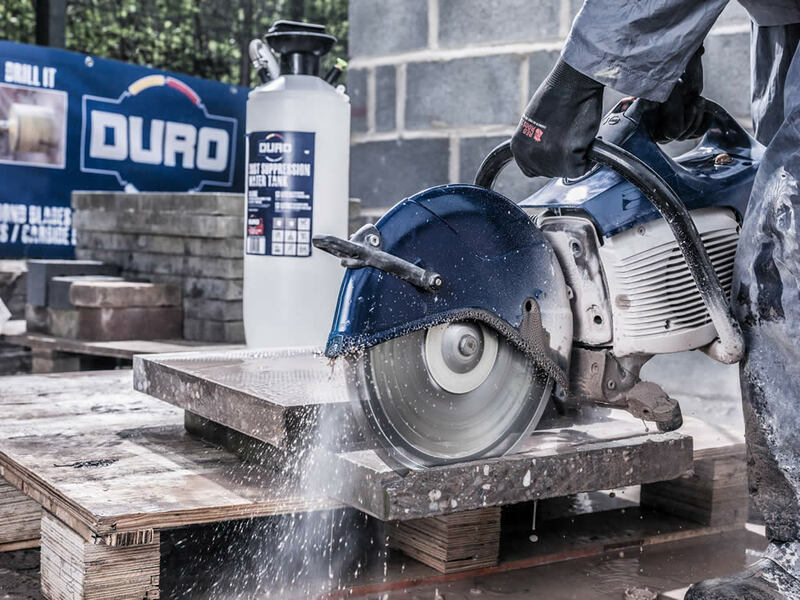 Click here to download the 136 page DURO catalogue - packed with details of the comprehensive DURO product range including the new DU-MITAL blade for metal. For the hardest of tiles available - DRY! 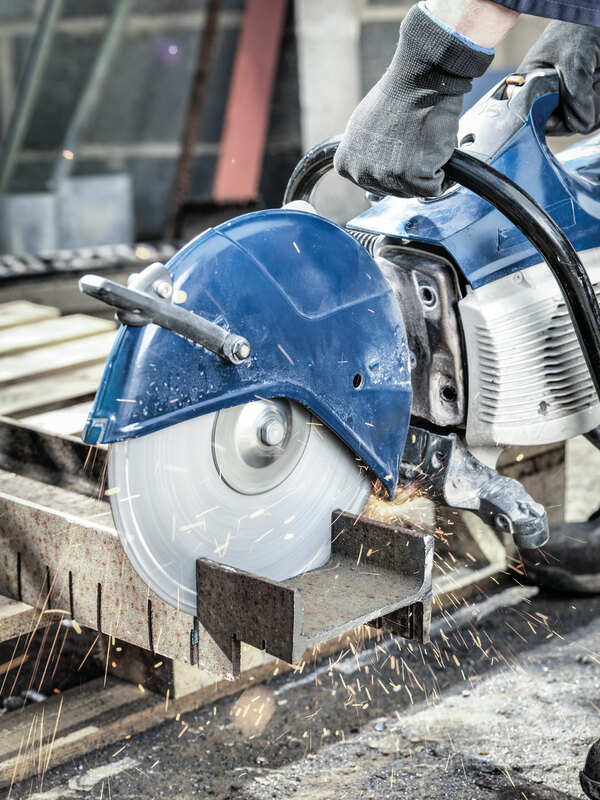 Cut a massive range of materials with one blade or a blade dedicated to one material type. 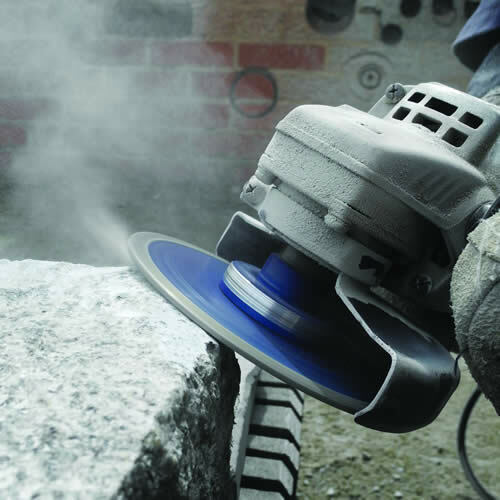 Abrasive discs for cutting & grinding steel and stone. 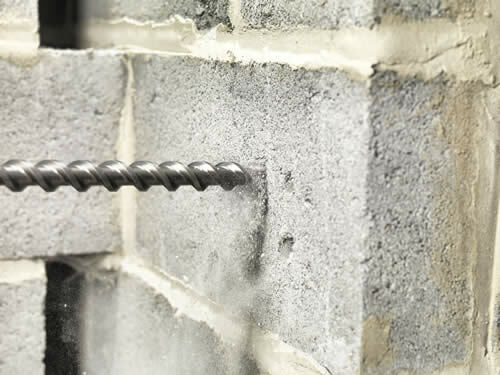 Comprehensive range of coated abrasives. Mortar, tile, wood, plastics, metal and much more. Over 150 years combined employee industry experience & product knowledge. Serving the industry for almost 15 years. Constant, cutting edge product development with over 40% of all products sold having been developed in the last 3 years. Huge stocks across 3 warehouses with next day and timed DPD delivery services nationwide and with comprehensive sales, marketing, product, application, in-store & end-user support. 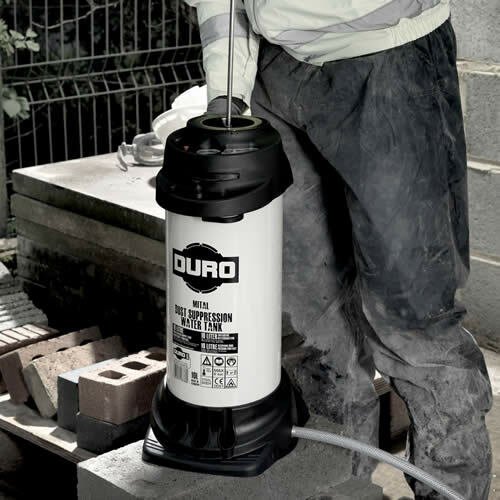 DURO only use the highest quality raw materials and procedures in the manufacture of their market leading products. 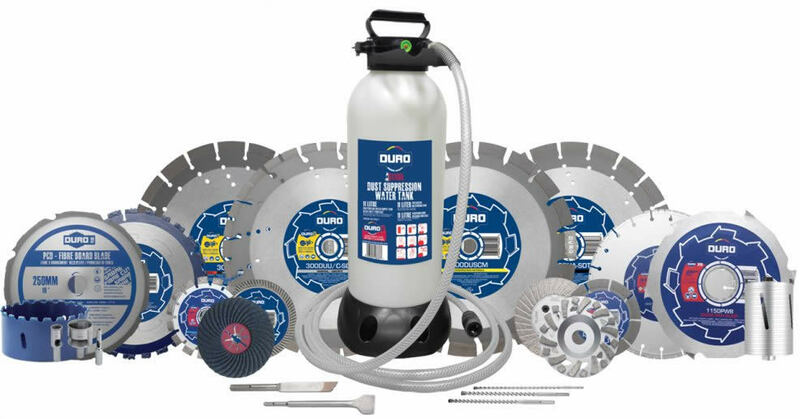 This, in addition to full compliance to ISO9001, ISO14001 and ISO45001 ensures that DURO customers receive premium products with a premium service. DURO offer fantastic in-store merchandising and point of sales options. Click here to help us find your nearest stockist or if you would like to become a stockist of our products.